Amulador, Apart, Caroline Lethô, Hedonic 2, Jonas Kopp presents “Pleiadan Key Tones”, Lotus Eater (Lucy & RRose), Luke Slater, Luxor (Antigone & Shlømo), Nørbak, Reeko b2b Psyk, The Empire Line and Voiski. Anthony Linell aka Abdulla Rashim, Boston 168, Christinne, Dave Clarke, Forest Drive West, Freddy K, Kr!Z, Neon Chambers (Sigha & Kangding Ray), Oscar Mulero, Phase Fatale, Polar Inertia, Rhys Fulber (Front Line Assembly), TR-101 (Sleeparchive & Dj Pete). Jonas Kopp presents his new live show that will be a Jonas Koppcomplete immersive experience. It begins with a flair for ambient and progresses towards techno, where the paradigm of viewer-listener will be challenged. On the other hand, Reeko and Psyk will be combining their talents for their first ever B2B performance together. Dream teams are cropping up all over the festival as Lucy and Rrose will appear as the magical Lotus Eater and French superstars Antigone and Shlømo team up to perform live as Luxor, their exciting new project. 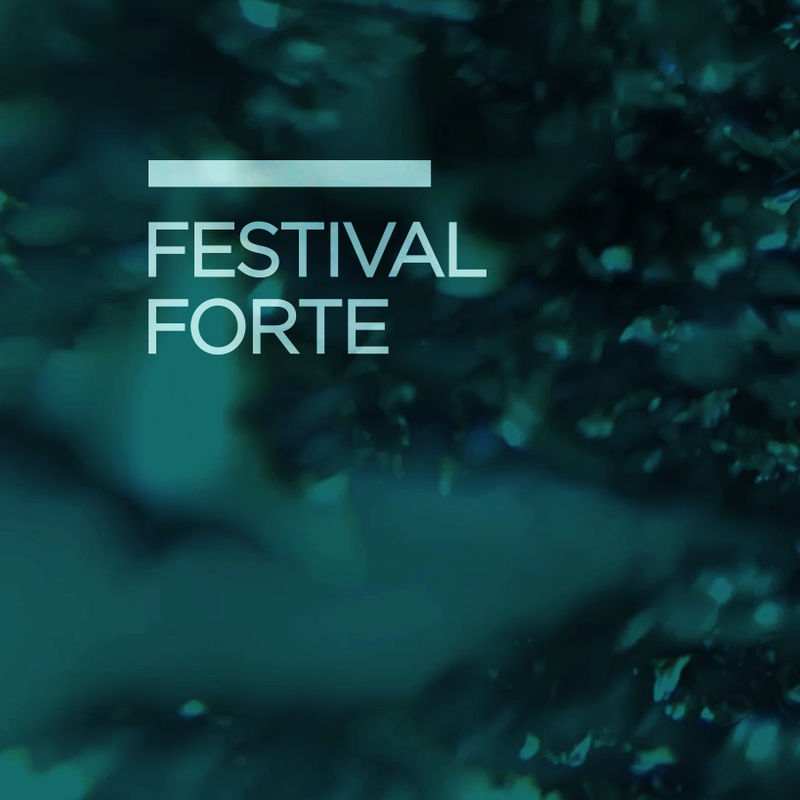 Voiski will play his intensive live set and Luke Slater, a true legend, will play one of the closing sets of Festival Forte 2019. We are also proud to present some local talent with a number of artists that are at the forefront of the Portuguese scene: Amulador, Apart, Caroline Lethô, Hedonic 2 and Nørbak will all be playing at the event. Last but not least, it is with great excitement that we present The Empire Line, which is one of the most explosive industrial techno live sets that can be experienced today. 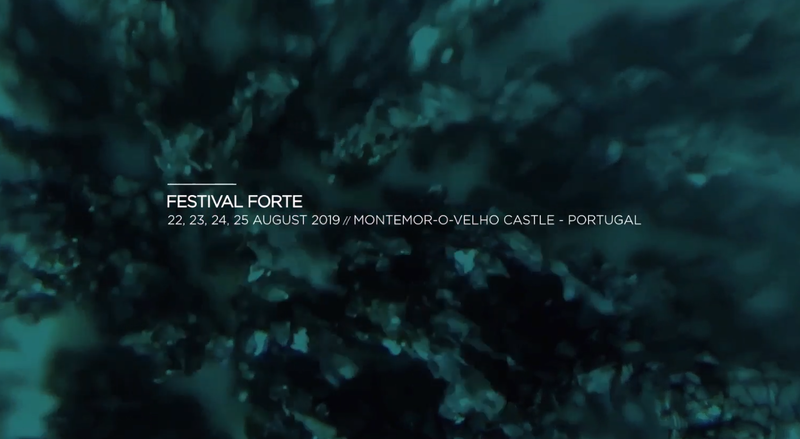 Portugal’s Festival Forte is back for its 6th installment this August 22nd to August 25th, 2019. Merging past perspectives with futuristic innovation, the festival is an unbridled celebration of both electronic music and the visual arts. To top it all off, Generative Art and the University of Coimbra are collaborating to develop the festival’s communication processes through creative coding and education practices. Hailed by many as “more than a festival,” Forte is a complete sensory experience that leaves no sense untouched. It is held in the Castle of Montemor-o-Velho, which actually predates the founding of Portugal’s nationality. A limited run of 1000 tickets for all days are available for 110 EUR, including camping. Normal price at Box Office will be 160 EUR. Purchase them now at sonicgoods.com, the only place where you do not have added commissions. Alternatively, Seetickets and Festicket. Enrollment for Press Accreditation is open.